It remedys for dandruff and will bring back the natural color of hair. 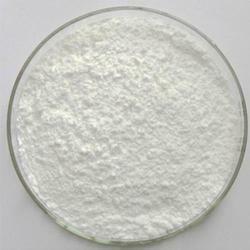 2.As active ingredients of products for building body muscle, it is mainly used in health product industry. Shelf life: Two years in proper storage. 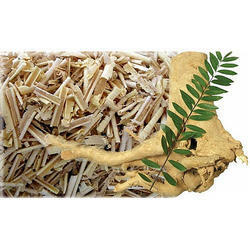 Tongkat Ali ExtractTongkat Ali Extract always used to improving the human function and rapid recovery of strength. 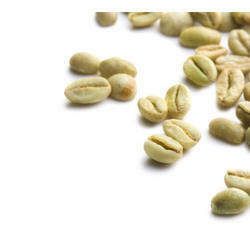 Raw material comes from Malaysia, and it is the best product for tonifying kidney. 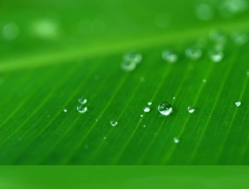 Herbo Nutra, as a manufacturer of plant extract, has been devoting to providing best quality natural tongkat ali extract powder to all over the world with best price. For long term cooperation, free sample is available. Tongkat Ali is from Malaysia,Burma, Thailand, and Indonesia. 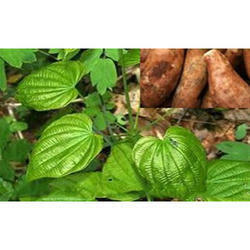 The root is used as a traditional remedy for the treatment of malaria, high blood pressure, fevers, fatigue, loss of desire, and impotence. 2.Pharmaceutical field, it is mainly used as pharmaceutical materail to treat asthenia of kidney, impotence, spermatorrhea, prospermia, cold extremities, acroanesthesia or convulsion, etc. Function Nutrition additives of the senior cosmetics, has whiten skin effect. Filling kidney and fixing effects, can improve male function. Promote breast growth and relieve period syndrome. 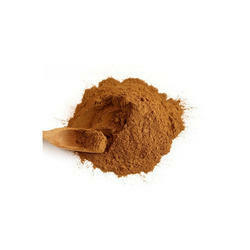 Fall hematic fat, prevent cardiovascular disease and protect liver. The konjac root is highly rich in vitamins, minerals, (iron, potassium, phosphorous selenium and calcium) fiber, and many types of essential amino acids. Not only konjac extract powder can be used as a nutritional supplement in diet, but as dietary fiber for losing weight. The main ingredient of the konjak root contains glucomannan, which is a low-protein, low-fat but high-fiber extract, thus konjac root powder can lower effectively LDL cholesterol and blood sugar. 1. Glucomannan is used for weight loss in adults and children. 2. 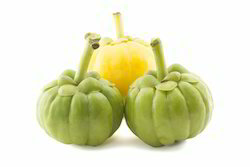 Taking glucomannan can relive constipation in children and adults. 3. Glucomannan can control blood sugar levels, lower cholesterol, and blood pressure in people with diabetes. In foods, konjac extract is used as a thickener or gelling agent. Glucomannan flour and powder are used in food. The glucomannan powder has been used in the capsule, tablets and ointment. 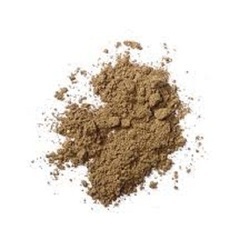 Characteritics: Off-white or slight yellow-white free flowing powder, CWS(cold water soluble). [Process Flow]: Grape skin →Solvent extraction→Concentration→Purification→Spray drying. Hypericum Perforatum Extract always used as anxiety and lifting the spirits, hypericin is the main active ingredient of hypericum perforatum extract. 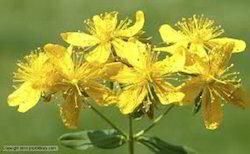 St. John's wort has been used since ancient times for everything,extracts standardized to contain napthodianthrone compounds such as hypericin and pseudohypericin along with phloroglucinols. 5.Enhancing the effect of neurotransmitters in the brain. Aphrodien, Corynanthe johimbi, Corynanthe yohimbi, corynine, johimbi, Pausinystalia johimbe, Pausinystalia yohimbe, quebrachine, Rubiaceae (family), yohimbehe, yohimbehe cortex, yohimbeherinde, yohimbene, yohimbime, yohimbine, P.johimbe (Schumann) Beille. 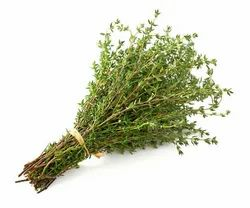 The key phytochemical constituents of the herb are pregnane glycosides, flavone glycosides, megastigmane glycosides, and saponins. Some study support for weight loss. 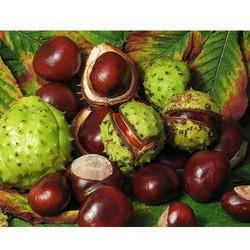 Horse Chestnut is found in Europe and nowadays it has been planted in Guangxi, Yunnan and other provinces. 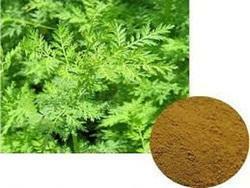 It has the function of anti-edema, remove the edema and it can recover the permeability of the blood capillary. The most obvious effect it has is to improve the microcirculation. 1. 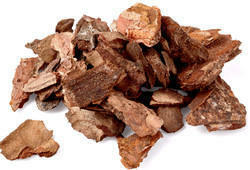 Horse Chestnut has anti-inflammatory and reduces edema health effects. 2. Horse Chestnut can diminish varicose veins. 3. Horse Chestnut can heal hemorrhoids. Uva ursi leaf is the medicinal part of a shrub that is indigenous to Europe. The name uva ursi means "bear's grape", and the shrub is so-named because bears like to eat the small red berries that grow on the uva ursi plant. 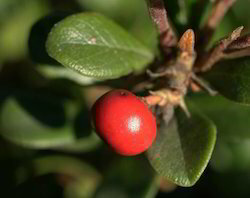 Other names for uva ursi leaf include bearberry, hogberry and upland cranberry. Uva Ursi is small woody evergreen shrub that is a species of Arctostaphylos, one of several related species referred to as bearberry. This plant blooms from April to May and produces an orange colored berry.The extract of uva ursi leaves has been used for medicinal purposes for hundreds of years, dating back to the Native Americans. 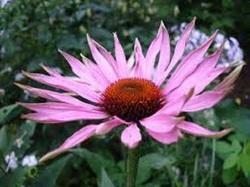 Native Americans are said to have used the extract to help treat urinary tract infection. These days, the bark and root bark of this plant are still used to make medicine. As the name suggests, cramp bark is used for relieving cramps, including muscle spasms, menstrual cramps, and cramps during pregnancy. 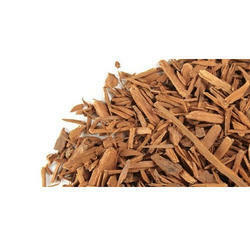 Cramp bark is also used as a kidney stimulant for urinary conditions that involve pain or spasms. Olynesian healers have used noni fruits for thousands of years to help treat a variety of health problems such as diabetes, high blood pressure, aches, pains, burns, arthritis, inflammation, tumors, the effects of aging, and parasitic, viral, and bacterial infections. Ancient healing manuscripts cite the fruit as a primary ingredient in natural healing formulations. Today, fruit preparations are sold as juice, in dried “fruit-leather” form, and as a dry extract in capsules. 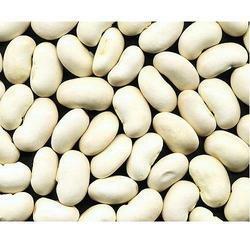 Our company holds expertise in offering premium quality White Kidney Bean Extracts to our valuable customers. Processed in compliance with the FDA standards, this extract is commonly used for improving digestive system. With a rich and well-connected distribution network, this extract is delivered within the stipulated time frame at the customers’ end. iquorice benefits the health in various ways as it strengthens bones and muscles. It is valuable in the natural treatment of bronchitis, sore throat, cough, chest congestion, mouth ulcers, peptic ulcers, kidney problems, lethargy, hair loss, and so on. 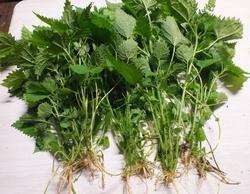 Moreover, it boosts the immune system, supports the glandular system, and improves the efficacy of other herbs. 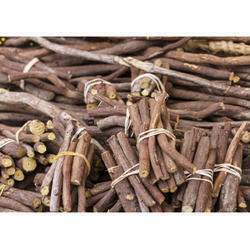 Liquorice or Mulethi is also used as a sweetener because of it pleasantly sweet, woody flavor similar to that of fennel and anise. Scientific Name: Glycyrrhiza glabra Other Names: Licorice, Sweet Liquorice, Liquorice Root, Sweetwood, Mulahti, Yashtimadhukam, Jashtimadhu, Madhuyasti, lakritze (German), regliss (French), regaliz (Spanish), lakritze (Italian) Mulethi (Yashtimadhu) contains a sweet substance and a saponin glycoside, glycyrrhizin (also known as glycyrrhizic acid). It is 30 to 50 times sweeter than sugar and taste of sweetness in mouth lasts longer than sugar. On hydrolysis, glycoside converts into aglycone glycyrrhetinic acid and loses its sweetness. Yellow color of liquorice is due to Chalcone Glycoside Isoliquiritin. Its name received from ancient goddess Artemis, Artemisia is a genus combining a variety of species (up to 400) in the Asteraceae family (daisies). 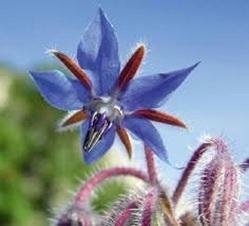 They are all valued for the volatile oils and specific odor. The most common names for the herbs in this genus are mugwort (A. vulgaris), wormwood (A. capillaries and others), sagebrush (not to be confused with sages) and sagewort. 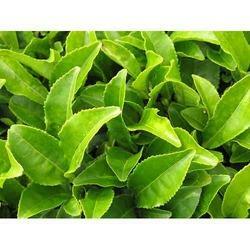 The genus includes perennial herbs and shrubs, spread all over the world in temperate climates. 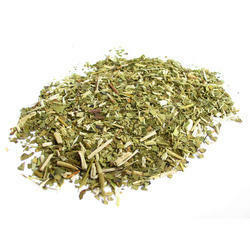 Looking for Medicinal Herbal Extracts ?